18yr Traditional Balsamic - Oliva! Our finest grade of aged balsamic. Produced using the Solera Method of aging up to 18 years in chestnut, oak, mulberry, and ash barrels. With only 4% acidity, our Four Leaf Quality Equivalent Balsamic is exceedingly rich, complex, and dense. Serve over cheeses. Mix with any variety of our Ultra Premium Extra Virgin Olive Oil or Flavored Olive Oil for an outrageous salad dressing. Drizzle over grilled meats and vegetable salads. Pairs with Tuscan Herb Olive Oil, UP Extra Virgin Olive Oil, & basically any olive oil! Our finest grade of aged balsamic. Produced using the Solera Method of aging up to 18 years in chestnut, oak, mulberry, and ash barrels. With 4% acidity, our Four Leaf Quality Equivalent Balsamic is exceedingly rich, complex, and dense. Serve over cheese, salads and fruit. 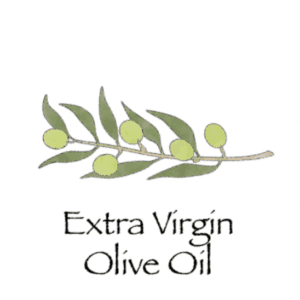 Pairs with Tuscan Herb Olive Oil, Ultra Premium Extra Virgin Olive Oil, or any olive oil!